USE YOUR PASSION TO DO GOOD. 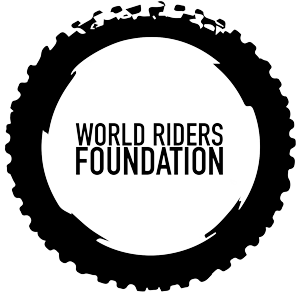 Interested in starting your own Charity Ride? Contact us today to get started!